To increase online sales is the optimum goal of online store these days. No matter how small or large the business is, their goal is to grab the highest audience possible. 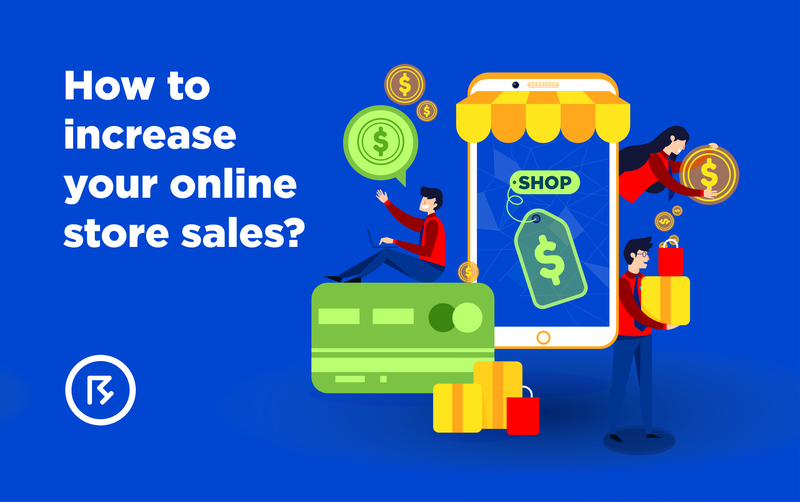 People in online business, no matter if it’s a home-based food service or huge retail stores like Amazon or Daraz, think of online sale as the essential boost in their revenue. Moreover, online channels are the easiest means of putting your brand to a larger audience which causes an increase in online sales achievable. Especially in Pakistan, the online market has increased to a huge amount from the last few years. 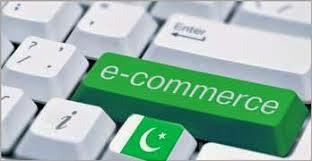 The e-commerce market is competent yet favorable for the businesses. If you’re an active social media soul you must have seen so many emerging online businesses in Pakistan. No matter if it’s a small food stall in Karachi food street or a big retail clothing store of Lahore, the e-commerce market is all arms for all. And this has a lot to do with the awareness created in the social media platforms about online store sales. I remember the time when people around me used to doubt the credibility of online shopping. My mother used to tell me how they will make a fool out of me and never reach my gate and I’ll end up crying. Well now that I’m old enough to see the logic, I believe she wasn’t entirely wrong (Desi mothers are NEVER wrong) however as the time passed by the credibility of online stores has only increased. This, in turn, has created an atmosphere of trust between the consumers and the market. I believe this has a lot to do with digital marketing, like search engine optimization and more. The marketers in the contemporary have realized how traditional marketing is only favorable to those who have established an empire out of their company. But for entrepreneurs and small business owners, the key to success in the business world is digital marketing. Without which, the idea of surviving in the business world seems impossible. Now that we have cleared why we are insisting our readers to put their time and efforts in digital marketing tools to increase their business, let’s get to the tips and tricks. Like I mentioned above, social media marketing is a lot easier than traditional means of marketing. And the good part is, it’s a lot cheaper as well. Social media promotions take less effort, time and money. This is the primary yet the most effective digital marketing tool in today’s world. Believe it or not, people on social media only give attention to your words when a relevant picture is attached to it. 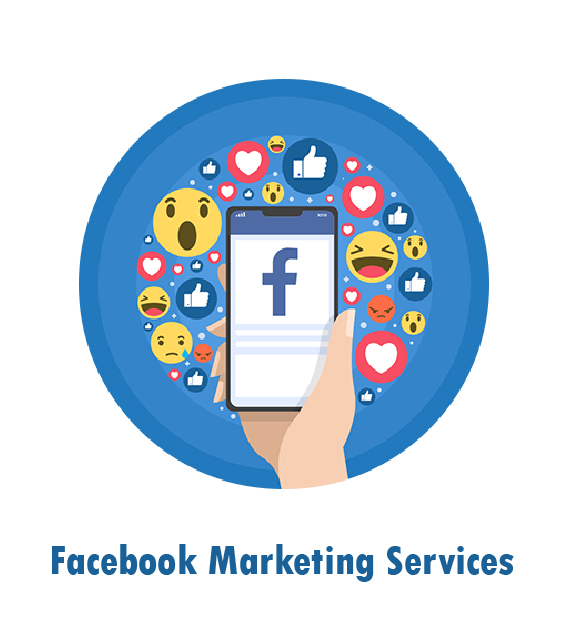 The social media giant and the caretaker online business, Facebook just implemented a new algorithm. The algorithm will repost a link each time someone comments on it. This means that the exposure to your brand becomes maximum. In other words, the more extra likes you get the more your brands get eyes of the audience. And we all know the ‘eyes’ buys. Don’t be embarrassed to storm social media with hashtags. They are the new form of marketing these days. 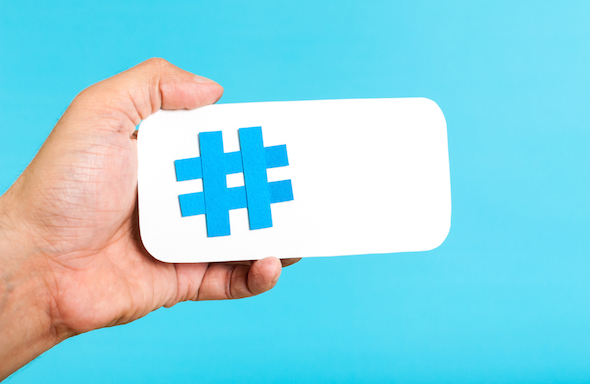 Hashtag searches allow your customer to just click to your business. It’s always better to use relevant as well as generic hashtags like #shoppingspree or #foodday in your posts to increase your potential customers. This feature is pretty common in the online market. 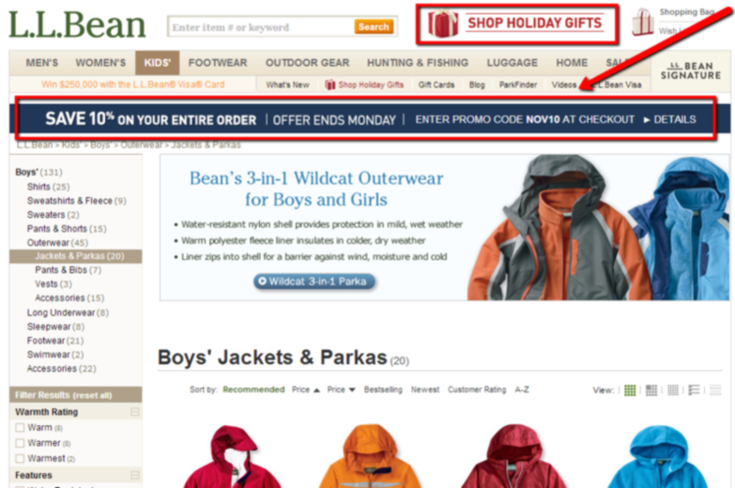 This feature allows you to make your ad bigger with more places to click. This feature is available in AdWords and Bing. The good part is it doesn’t cost anything extra to you but it increases your ad’s click-through rate. These days people are trying to avoid the old way of shopping and only opt for online shopping. Although this is favorable for the e-commerce market but for you to stand out among your competitors it’s important to give favors to your customers. 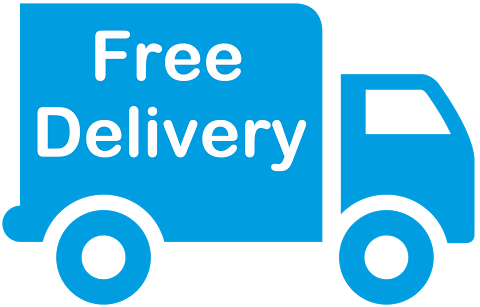 If you want your customer to stay loyal to you then you should promote free shipping on your website. Especially at the time of holiday sale, free shipping becomes candy to the eyes of customers. There’s no doubt in the fact that customer satisfaction and transparency are the two factors that make your brand worth considering. However, there’s no dishonesty in creating a sense of urgency to grab customers. It has been proven that my customers respond positively when a deadline is put to an online sale. Do You Want to Know Something Else About Digital Marketing?